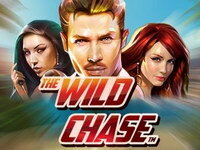 The Wild Chase is a high speed Monte Carlo pursuit themed virtual slot machine made by QuickSpin. 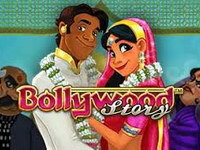 It is an online 5-reel slot that includes luxury items such as expensive watches, luxury cars, diamond rings and beautiful women. 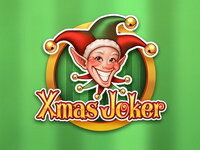 The game features Multiplier Wild feature, and Free Spins Bonus feature. 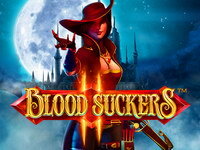 Add to that multiplier Wilds that multiply any win in which they are included and you have a high-action game that will bring all the thrills you would expect from a Quickspin game. 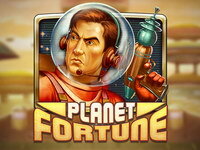 Free Spins in won when 3 or more Free Spin Bonus symbols have been collected in a single game round. The number of Free Spin symbols collected is visible in the BONUS meter. 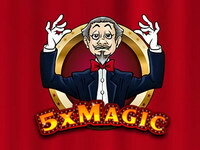 Each spin in the Free Spins Bonus have one guaranteed Multiplier Wild symbol. Any winning combination triggers the respin feature. All winning symbols will lock in their place, and the rest of the symbols will respin. Any symbols that add to a winning bet line will be locked, and the game respins again. The feature ends when no more winning combinations occur. 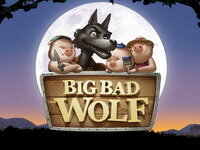 Any Multiplier Wild symbol that is part of a winning combination awards a multiplier to all wins in that game round. Multiplier Wild symbol substitutes for all symbols except the FreeSpin Bonus symbol. 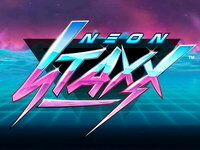 Neon Staxx Slot with an enormous amount of neon colors, cool vibes and a funky synthesizer soundtrack! 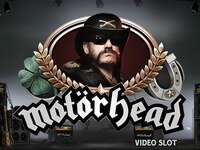 It is genuinely one of the best-looking online slot games around today, and a great complement of features and bonuses has seen it become a firm fan’s favourite since its 2015 launch. Take a retro trip back to the 1980’s in this uber-cool, neon-laden online slot from NetEnt.